Barbizon Midwest Review: Kickin' It With Kung Fu Panda! 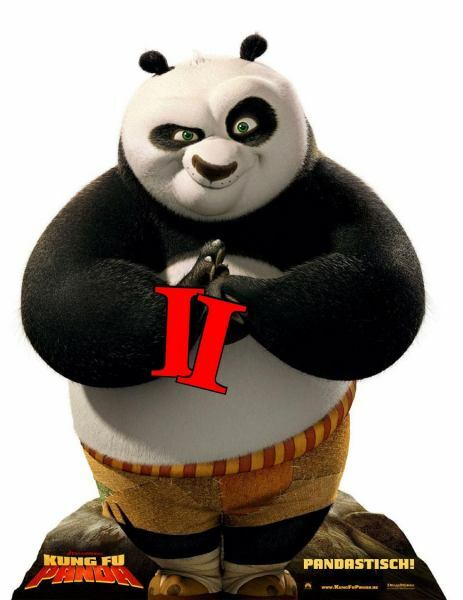 Barbizon Midwest Schaumburg will be at Marcus theaters in the area for the opening of Kung Fu Panda 2! Come say hi to our Barbizon Graduates who will be hanging out at Marcus Theater in Addison, Chicago Heights and Gurnee!